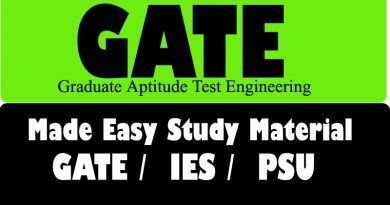 This website is built in purpose of selling the best book for various competitive exams like #SSC, #CGL, #BANKING, #GATE, #IES, #UPSC, #CPO or any other exam. 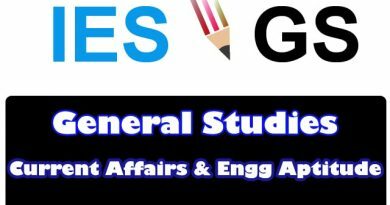 This website is the best place from where anyone can buy any kind of competitive exam Book online with very low cost & with fully lifetime Updates. Also, Latest Jobs and career daily updates are providing through this website.